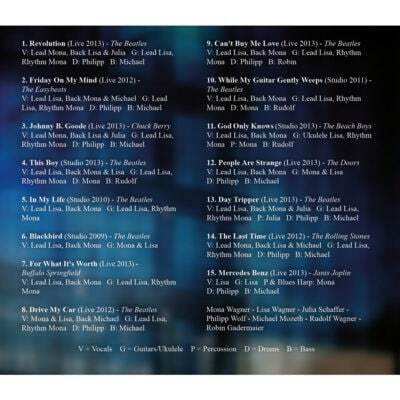 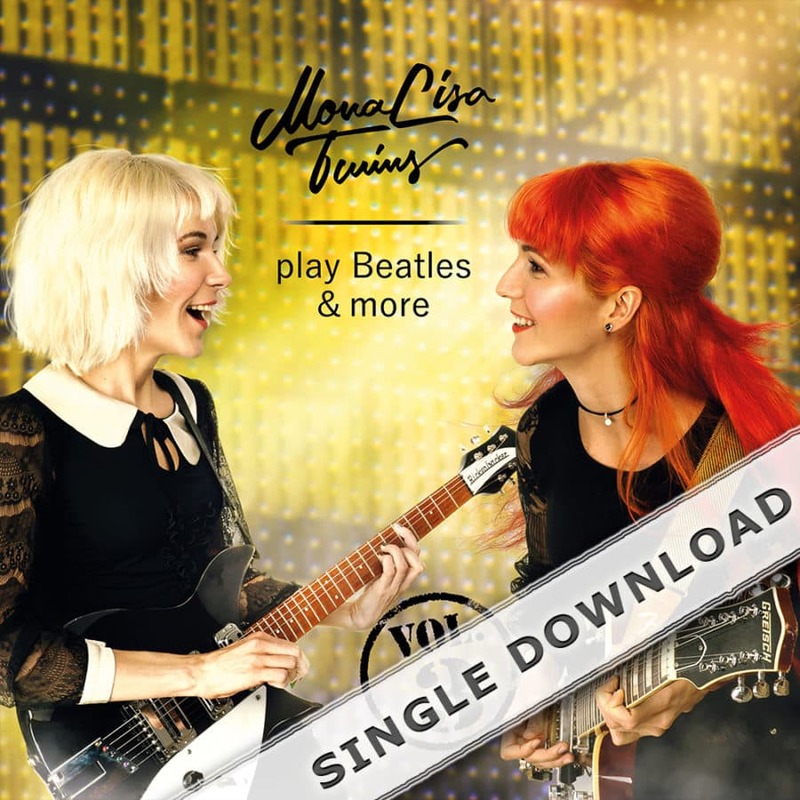 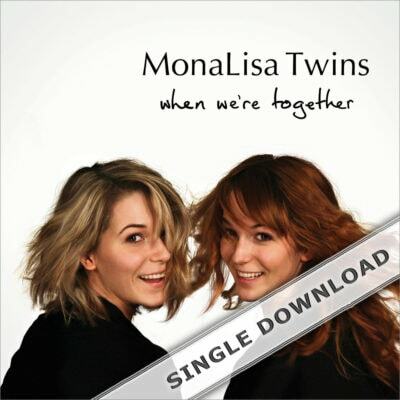 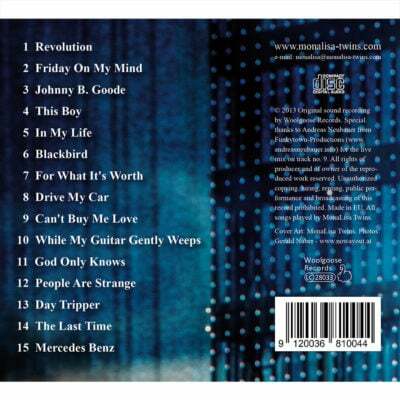 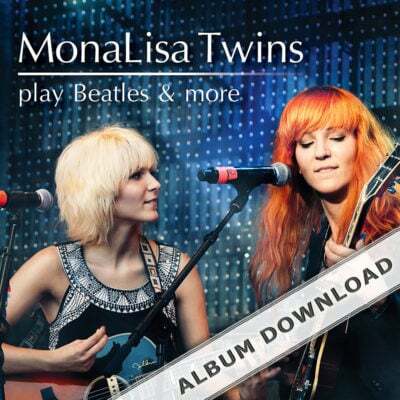 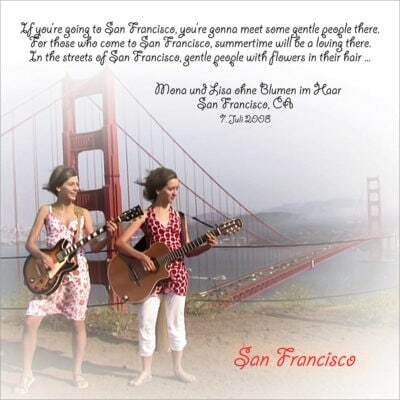 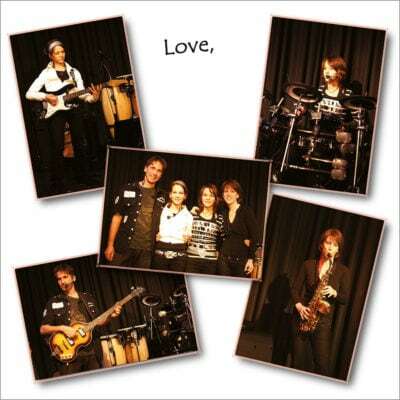 “A World Without Love” from the album “MonaLisa Twins play Beatles & more Vol. 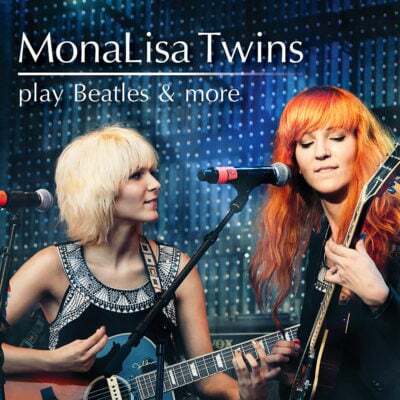 3” is a song originally written by Paul McCartney that became a number one single for the American 60’s pop duo Peter & Gordon. 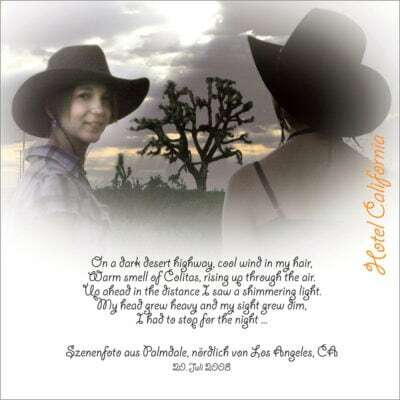 Check the tabs below for more info, audio sample and lyrics.